The agapanthus bulbs, also known as the Lily of the Nile or African lilies, are herbaceous perennials. Butterflies, birds, and bees like them. Locate the agapanthus plants around pools, decks, and patio edges. The different varieties have varied shades of blue blooms. They make good flower arrangements. Grow the agapanthus in containers if you live in zones 1-8, and bring them indoors for the winter when temperatures hit below 40°F. The agapanthus bulbs have different degrees of cold hardiness. Methods of propagation are from seed and by division. Allow the pods to dry on the plant. Break open the pods and collect the seeds. Keep refrigerated until planting. Sow the seeds thinly in deep trays (10-cm). They will germinate in six to eight weeks. Leave the seeds in the tray for the first year; the second year, pot the seedlings; the third year, plant them in permanent containers or in the ground. Blooms may come in their third or fourth year. Lift and divide the clumps when the agapantus is root bound and flowering has just ended (early spring or late summer-early autumn). 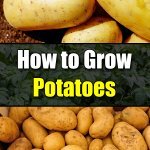 You may need two garden forks or a spade depending on the largeness of the clumps. Cut the rhizomes with a clean knife leaving some roots for each section. 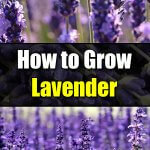 Trim the plants to half its length, and lessen the roots by about two-thirds. Replant right away and irrigate thoroughly. Choose a location with full sun or partial shade and where the soil drains well. For poor drainage problems, add about three inches of organic material such as peat moss, ground bark, well-rotted manure, etc. Soil pH should be 6.6 to 7.5. Soil consistency is best at one part well-rotted manure, one part loam, and one part leaf mold. Plant the rhizomes an inch deep, or deeper for zones 1-8, and space about two feet apart. Mulch well and irrigate thoroughly immediately after planting. Water deeply as needed in the spring and summer. You can let the soil dry out during the fall and winter. When the agapanthus is done flowering, leave the foliage in place. 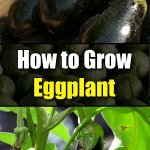 The plant will keep on gathering sunlight and gaining nourishment for the next growing season. If you are in zones 1-8, dig the agapanthus bulbs and store them for the winter. Sow the bulbs about two inches deep or deeper if in ones 1-8, and about four to six inches apart. After planting, water generously checking for good drainage. Within a few weeks, the roots and top will begin to sprout. Choose the right size of containers. For single rhizomes, 12-inch pots are sufficient. You can plant up to three rhizomes in 20-inch pots. When the roots of the agapanthus are crowded in a container, the plant tends to bloom more. The agapanthus plants are generally pest and disease resistant. Agapanthus may be attacked by spider mites, mealy bugs, and thrips. 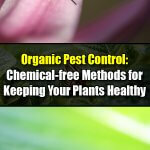 Use organic spray if the infestation is severe. If snails, hand pick with a gloved hand and discard. Botrytis will display brownish lesions and can prevent buds from opening. 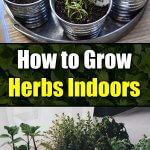 Since there is no cure, prevention means using organic spray before and after buds open. There is also the fungus Macrophoma agapanthii, which can be lethal and usually attacks the plant’s middle zone. You will see usually lighter olive green hues and dead plant tips. Cut back the foliage until you find healthy tissue. Burn all infected leaves. 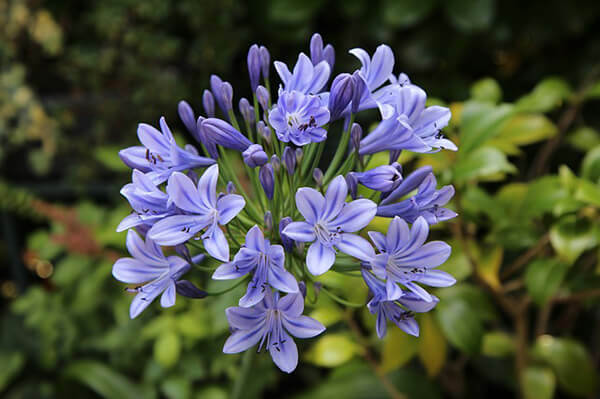 Prevent reinfection of the Agapanthus with any sulfur-based fungicide. I love rare and unique plants! 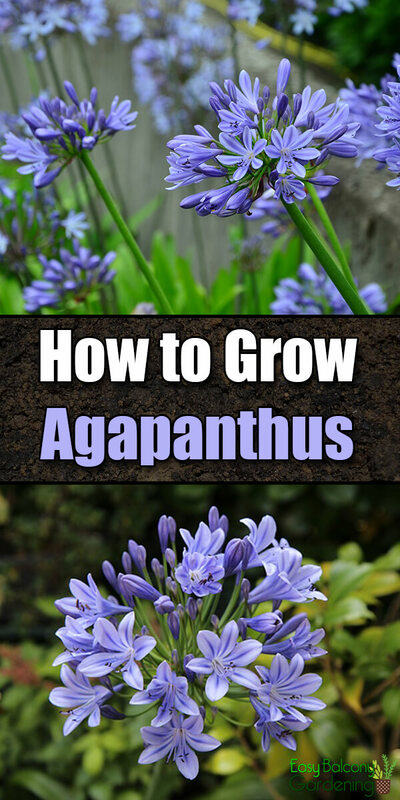 Where can I purchase the Agapanthus in seed or bulb?